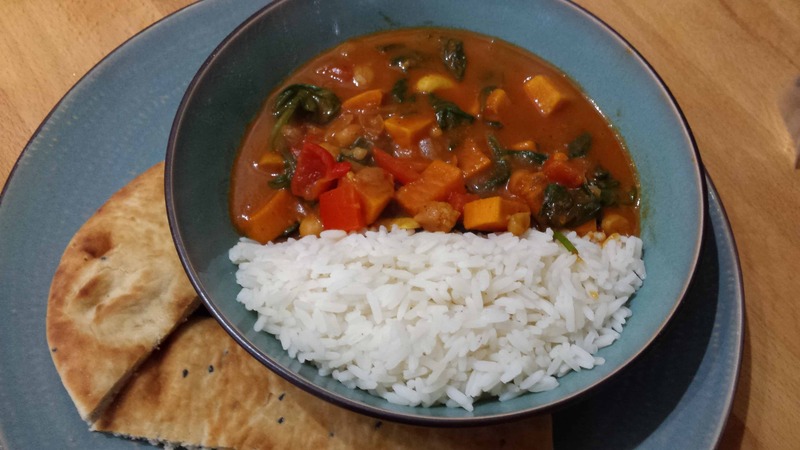 This recipe is a warming vegetable curry slightly creamy from the coconut milk with a kick from the curry paste. It can be served alongside rice and naan or on its own. Enjoy! Nice and easy to follow and simply delicious! The kind of curry that the word “traditional” stands for. Thanks for sharing this recipe.